Whoa! That is some kinda word up there! 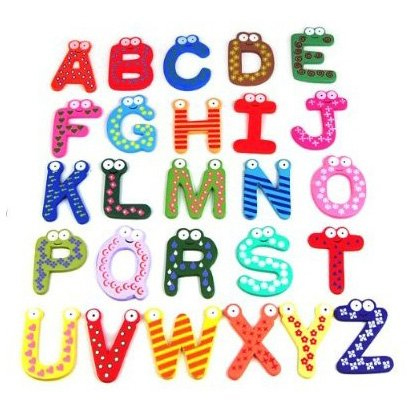 Spell it out and it says “abcdefghijklmnopqrstuvwxyz.” There’s only one way I know how to pronounce that: ab-ca-def-gi-jeckle-mi-nop-kwer-stoov-wix-iz! Hard Rock Cafe Panama: Jump!